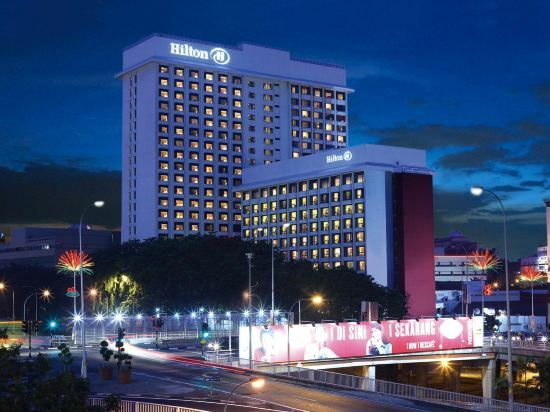 Hilton Kuala Lumpur is located just 750 metres away from 9-storey premium shopping mall, Nu Sentral. The hotel is a 15-minute drive from Lake Gardens. It is a 28-minute train ride by KLIA Ekspres from Kuala Lumpur International Airport to KL Sentral Station. Hilton Kuala Lumpur provides free shuttle to and from Kuala Lumpur Sentral station. Modern rooms at Kuala Lumpur Hilton come generously equipped with 42-inch flat-screen cable TVs. Floor-to-ceiling windows offer full views of the city and lake. Luxurious marble bathrooms feature rainshowers. Executive Rooms and Suites offer Executive Lounge access. Guests can join a yoga class at the 2-storey modern fitness centre or get a relaxing massage. A variety of food and beverage outlets are located in the hotel for guests’ convenience. The all-day dining Vasco's Restaurant serves a selection of international and local dishes. Modern European, fresh seafood and barbeque favourites are served at the other 5 restaurants. Drinks are available at Zeta Bar while delicious pastries, hot coffee and fresh breads can be enjoyed at the Oro Café. If you want to stay in the best hotel in Kuala Lumpur, Malaysia, please come to Trip.com for a custom trip. Staying in exclusive Kuala Lumpur Hilton hotel Trip.com offers, you can fully relax and enjoy the stay in Kuala Lumpur and around Kuala Lumpur. All these Kuala Lumpur Hilton hotels lead in the industry in aspects of environment and recreation facilities, providing the best hotel service in Kuala Lumpur. 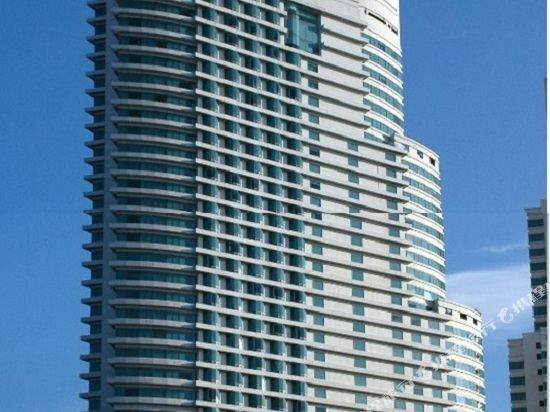 To ensure that you can find the latest Hilton hotel in Kuala Lumpur, the latest hotel price as well as hotel facilities and indoor facilities information will be offered. In the meantime, detailed photos of Kuala Lumpur Hilton hotel will be displayed, making you know quickly whether hotel’s interior environment meets your taste. Besides, you can know specific location and reviews on Kuala Lumpur Hilton hotel from millions of users. If you want a nice room with limited budget, please filter through price and distance to get an appropriate Kuala Lumpur Hilton hotel. To ensure you can experience the best Kuala Lumpur Hilton hotel, users and we give a comprehensive rating on hotel, which gives useful help. Believe it or not, as the biggest online travel service company, we have the best service assurance and perfect users’ experience to meet your requirements in different aspects, no matter it’s Kuala Lumpur hotel or Kuala Lumpur Hilton hotel.